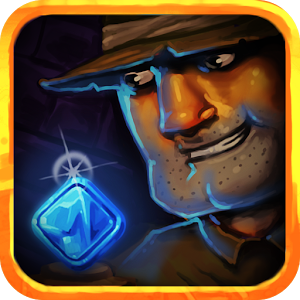 Ancient Jewels Rush game description:In the middle of dense amazon jungle You found the ancient ziggurat temple. It stands where indicated on the old papyrus maps, purchased from a suspect dealer. If the legends are true too, you will find there a lot of treasures. Apparently there is a lot of precious jewels, diamonds, jade, bloodstones, amber, emeralds, gems.You have to be careful. Nearby tribe spoke of people who never returned from the temple. There are many pitfalls, gap holes, arrows and other traps. There are also hostile guards, so watch out, because You can easily become their target. 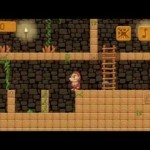 Follow the old papyrus map and not swerve out of the way. 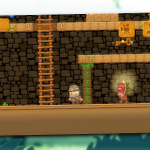 In the game you can unlock additional characters and locations. 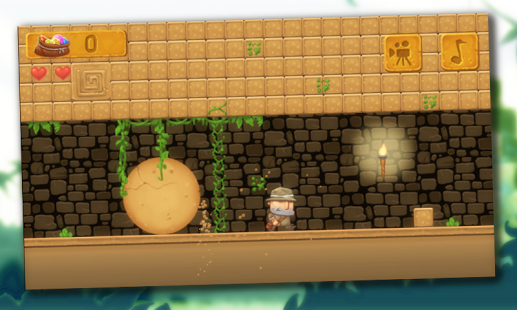 Your target is to explore the ziggurat temple and find the greatest amount of precious gems. 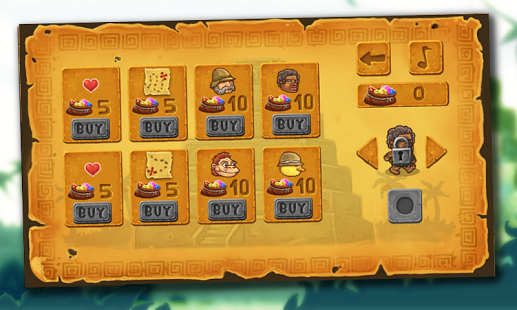 Ancient Jewels Rush It is a marvelous puzzle platform game. 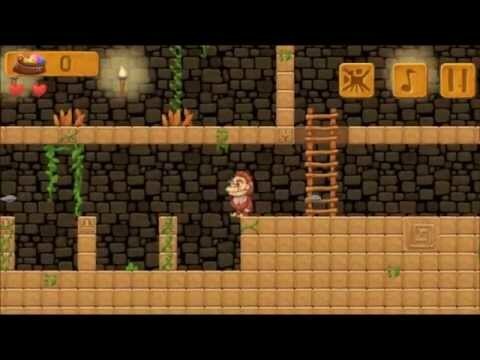 The game refers to adventure films from the 80’s and 90’s and oldschool platform games. 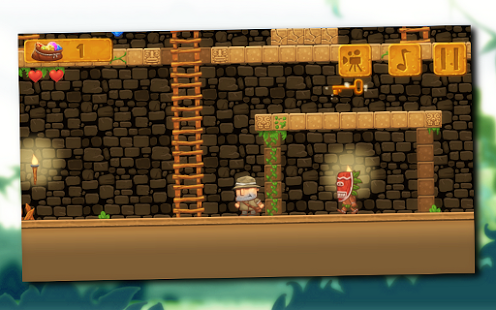 We play as a world famous archaeologist the target of which is to chase the adventures. 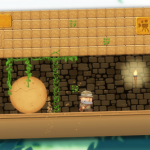 We are exploring the ancient ziggurat temple chambers and head for the exit. The more jewels You collect along the way, the better. 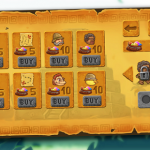 Controls are typical for this kind of game – You can check them by pressing “i” – button in main menu.